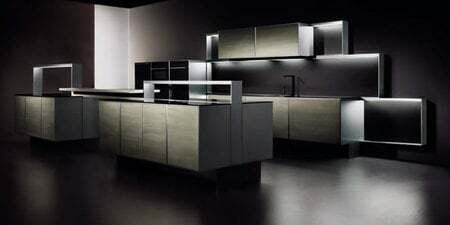 After delivering a city home rendition of the traditional fireplace for Safretti, Porsche design is back with another modern-household friendly adaptation. 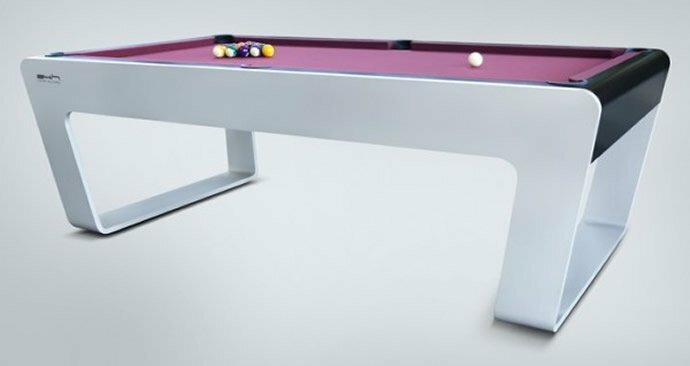 The German product design house presents a visionary billiards table that is unique yet exemplary. 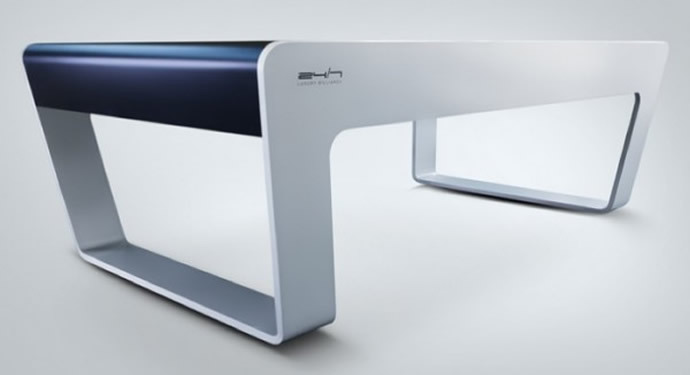 Touted the 24/7, the table can indeed be the pride of any home, thanks to its custom-made aesthetics and minimalistic ideology. 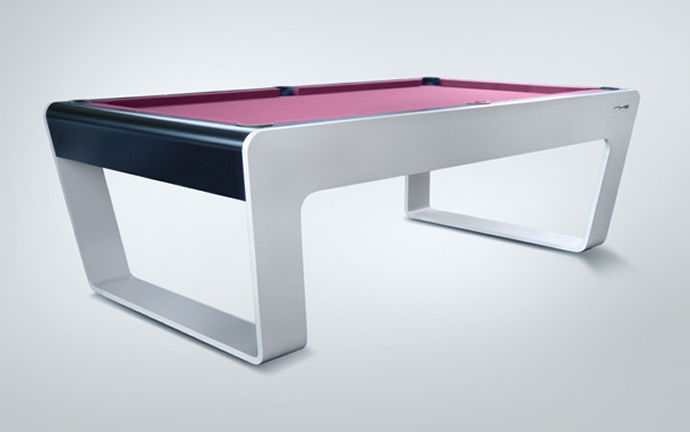 In contrast to the sluggish structure of common billiard tables, the 24/7 pulls off sleek-chic with its simplistic nature. 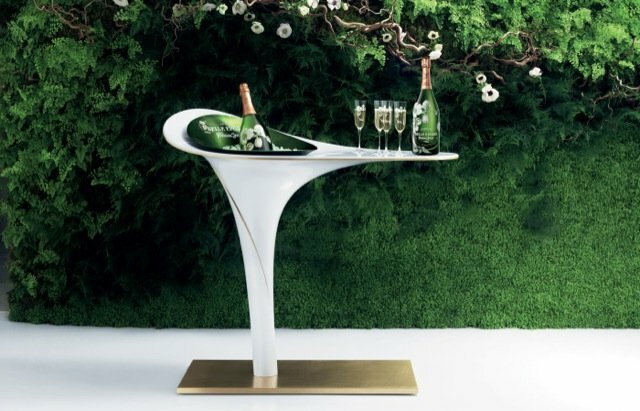 Its clean lines defy overwhelming design principles and define a new standard for shape and function. 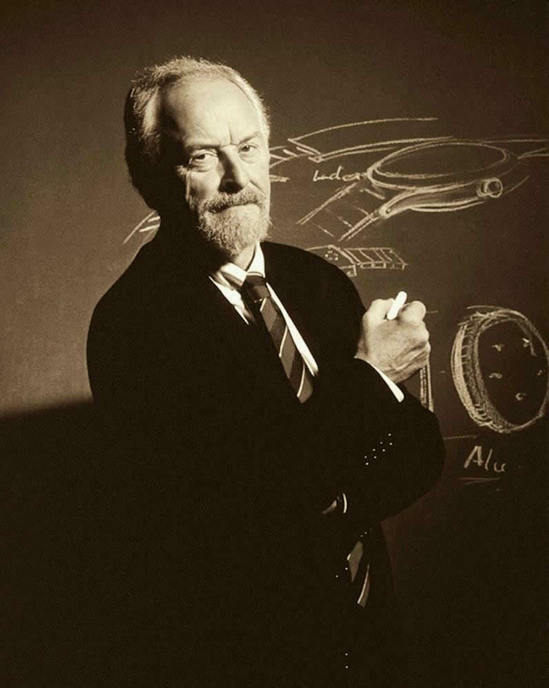 The Porsche philosophy of “no need for decoration for formal consistent products” is reiterated in all its elements. 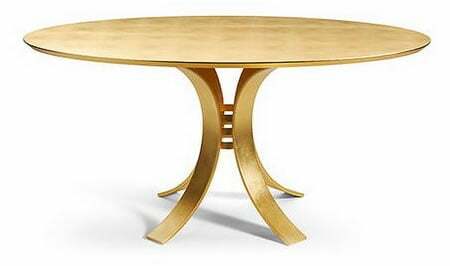 Made out of aluminum and finest tulipwood the table is crafted for discerning individuals with highest demands in terms of performance. 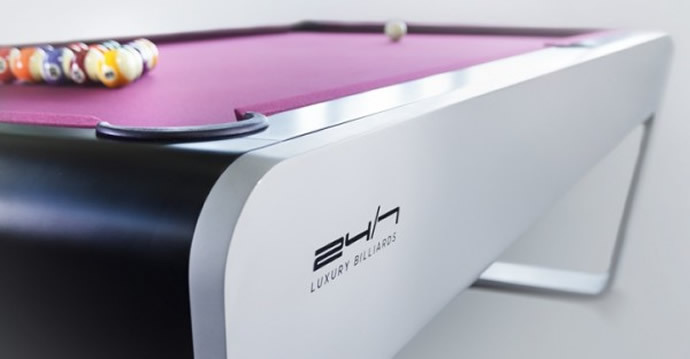 Contemporary but timeless, the billiards table provides an uncompromising playing experience. 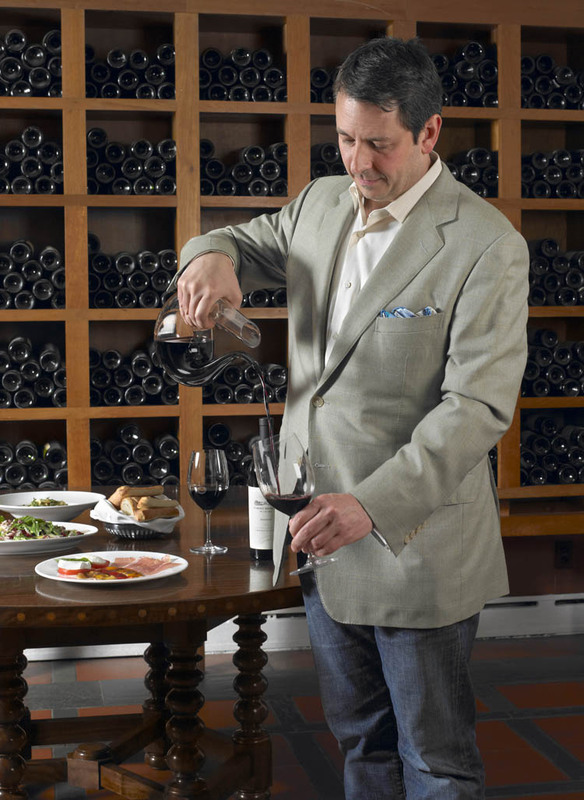 Created using a high-tech 3-D water jet cutting procedure, every lacquered table includes leather pockets, a professional three-part slate, high-class cloth, SIMONIS and high quality rubber cushions. 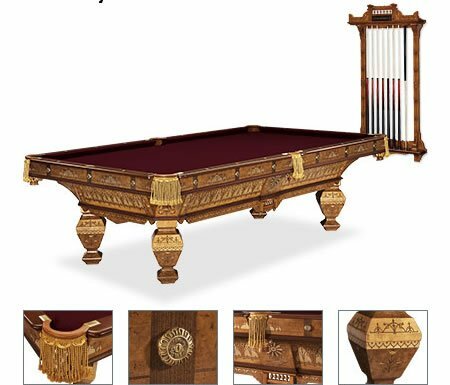 Its purchase promises a chance at customization and a within-8 week delivery along with a ball set (ARAMITH), triangle, bridge stick, two premium cues and a cue rack designed as per the table. The brilliant billiards creation carries a ubiquitous line haul with the characteristic thumbprint of the brand-founder F.A. 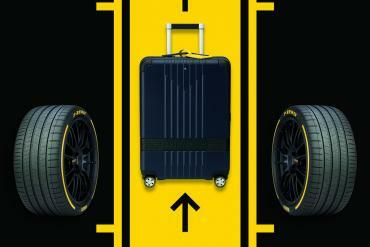 Porsche (Porsche Design Studio Zell am See, Salzburg) and a price tag of around $50,000. 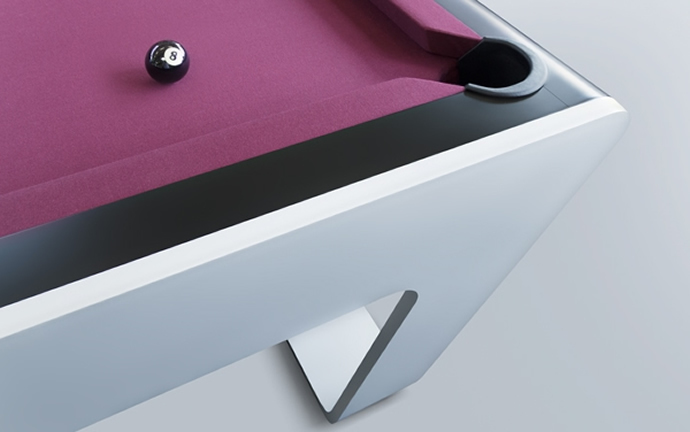 This pool table also comes with a complementing cue rack designed by Porsche Design Studio. 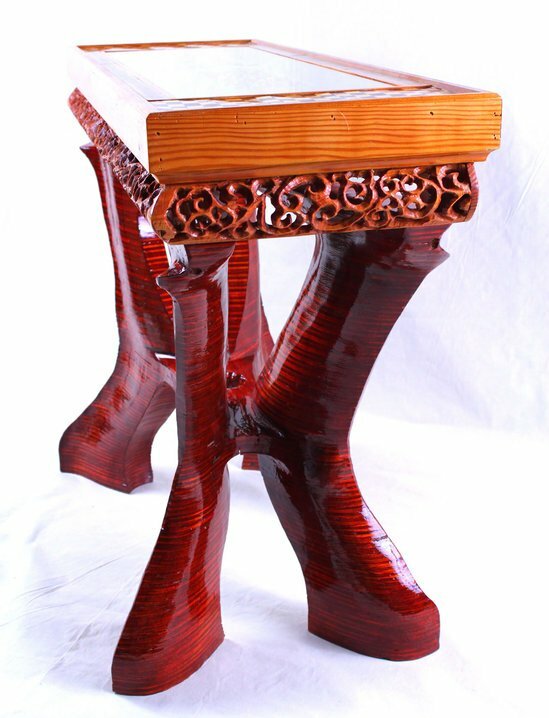 It is made out of finest Canadian tulip wood. Every table gets delivered with this cue rack including 4 premium quality cues.